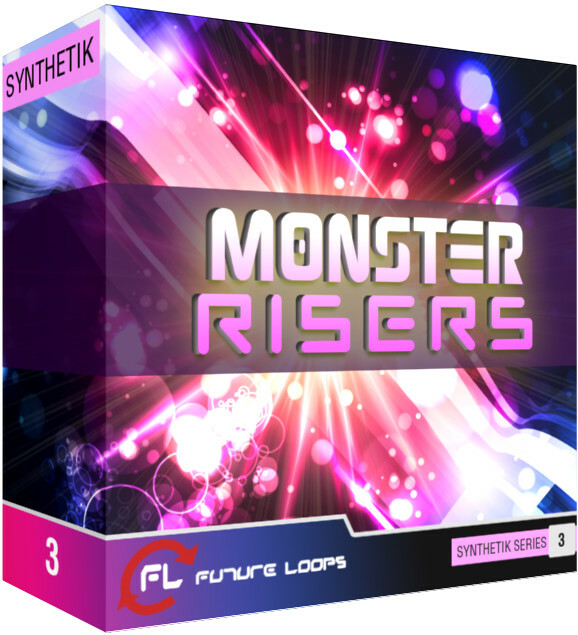 Future Loops has released Monster Risers, a club oriented collection of uplifting FX for all producers and DJ’s looking for powerful rises that build up momentum and control the energy of a track. Optimized for 128 BPM, Monster Risers features small FX for quick transitions (3 to 6 seconds), medium FX (slower builds with 10 to 20 seconds) and long FX for massive transitions and build ups (25 to 40 seconds). 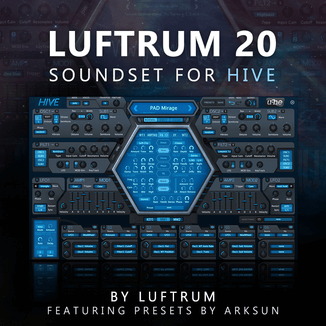 Packed with an arsenal of sweep patterns, massive rising wobbles, overdrive madness, noise builds, complex modulated drones and more, Monster Risers is suited for all dance & club genres: from Progressive to Electro, from Drum & Bass to Dubstep and Breaks. 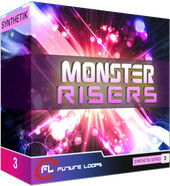 Monster Risers is available to purchase for €19.95 EUR.